See our Holy Week Schedule here. Our sanctuary services have a blended style with roots in traditonal Lutheran worship, liturgical elements, pipe organ and piano music, hymns and contemporary songs. Come as you are or dress up. 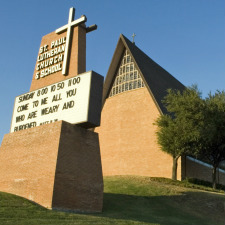 Family friendly services with children&apos;s sermons. Holy Communion is celebrated on the 1st, 3rd, & 5th Sundays of the month. Our contemporary service is rooted in Lutheran worship but with contemporary music: guitars, vocalists, etc. A very casual family friendly atmosphere. Holy Communion is celebrated on the 2nd, 4th, & 5th Sundays of the month. A staffed nursery is provided for 0-3 years. Click here for a list of adult classes. Click here for information on youth and children. 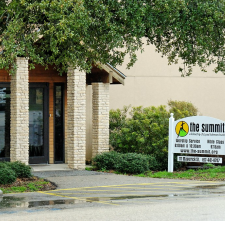 Click to listen to the summit-aledo sermons.